Deputy mayor Paul Pereira has several passions that are all integrated into his professional life. He is celebrating more than 20 years as a history teacher at Mineola High School, wrapped up his last season as coach for the school’s varsity boys’ soccer team and is in his fifth term as a village trustee. Not only that but Pereira’s contributions to the Mineola Portuguese community have earned him the Order of Merit, which was awarded to him for his selfless acts by the Portuguese government last month. Alongside three other individuals, Pereira was recognized by several high-ranking officials from Portugal including Prime Minister António Costa. Despite his many contributions to the Portuguese community within Mineola, Pereira did not expect any recognition. Pereira, who immigrated to the United States from Portugal in 1977, strived to stay close to his roots while also adapting to life in the United States. “In one sense I completely assimilated into American society and our culture here locally. At the same time, also keeping a foot in my roots and in my place of birth is something that I’m very proud of and I think I’ve been able to manage those two things,” said Pereira. Pereira has remained a vocal participant in the Mineola Portuguese community by advocating for the implementation of the culture for the next generation of Portuguese-Americans in their schools. He conducted four exchange programs between Mineola High School and a high school in Portugal. Alongside former state Senator Jack Martins, Pereira helped Mineola High School become the first high school in New York to offer Portuguese as a language option for students to study. He has also served as president of the Portuguese school at Jackson Avenue School since the early 2000s, where he also attended as a boy. 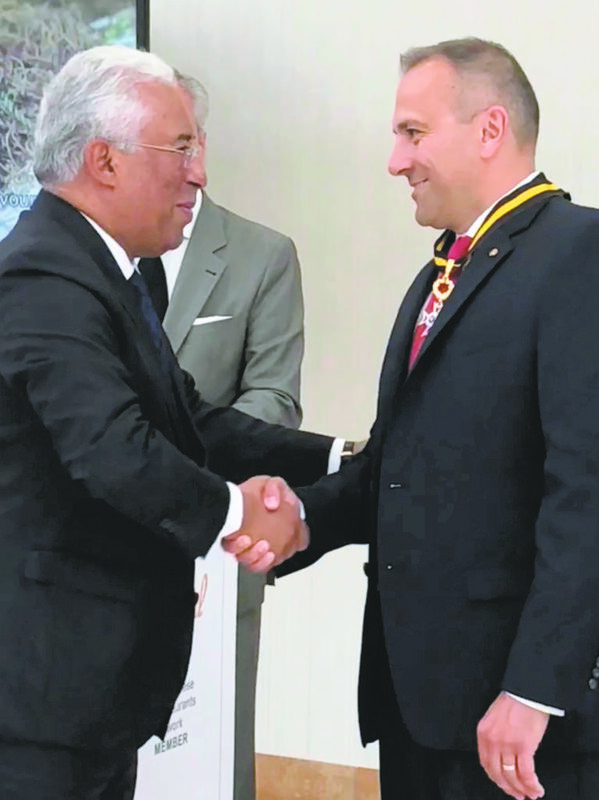 Pereira being awarded the Order of Merit by the Prime Minister of Portugal, António Costa. Like many Portuguese children, Pereira has also had a lifelong passion for soccer, which he showcased when he returned to the fields of Mineola High School as a coach in 1997 and later went on to become the “winningest” coach in school history with 169 wins and taking the team to county and Long Island championships. Pereira is credited with putting the program back on the map and is looking forward to supporting the team on the sidelines as a fan this upcoming season. In addition to the team’s victories, Pereira is especially pleased by the character development of his players. Despite his success in leadership roles in the Portuguese community and in education, Pereira downplays his journey as nothing unique in comparison to his peers. “In a way, my professional trajectory in education and politics has followed the trajectory of the Portuguese community,” said Pereira. 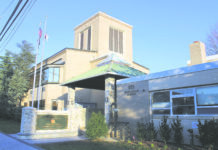 According to Pereira, the role of the Portuguese community in Mineola today is vastly different from how it was when his family first settled in the United States. 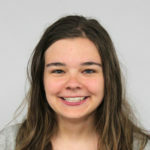 “When I first came here in the 1970s, the Portuguese community was relatively young, relatively new and not very involved in civic terms,” Pereira said. According to Pereira, it’s important for Portuguese-American voters to be attentive to all public officials, especially those who are closest to their home and not just for major elections like presidential or mayoral. “They’ll be much more impacted by all the other non-Portuguese-American candidates then aside from the one or two Portuguese-American candidates,” Pereira said. However, the local contingent of Portuguese-Americans have the support of the national Portuguese government. Pereira says government officials encourage immigrants to get involved politically and civically in the local communities or in their countries of residence while not forgetting their country of origin. Pereira admits his responsibilities as an ally of the Portuguese-American community, elected official, teacher and until recently, soccer coach are not easy to balance, especially while being the father of three young children. One source of family bonding is through their Portuguese heritage. Pereira and his family try to visit Portugal every year and are often at other events such as soccer games when the Portuguese national team is in the area. However, Pereira’s children have also comfortably immersed themselves in traditional American life. 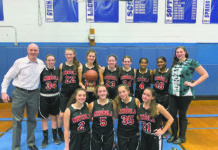 As Pereira retires from coaching, the grade books close on another school year and the Order of Merit ceremony fades into memory, it is difficult to imagine what will come next for Mineola’s deputy mayor. Aside from a trip to Portugal and time with his family this summer, Pereira looks forward to advocating for the Portuguese community.